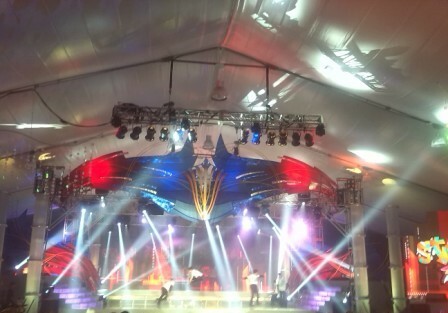 January 17 - A luxurious banquet celebration marked the a centenary of sport in Asia here tonight. 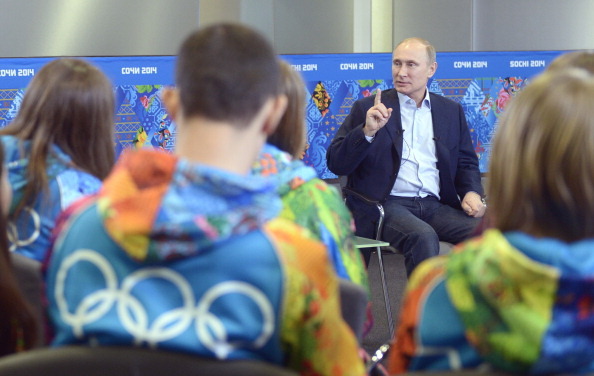 Putin tells Sochi 2014 volunteers gay people should "leave children in peace"
January 17 - Gay people should "leave children in peace", Russian President Vladimir Putin has said during a meeting today with Sochi 2014 volunteers. 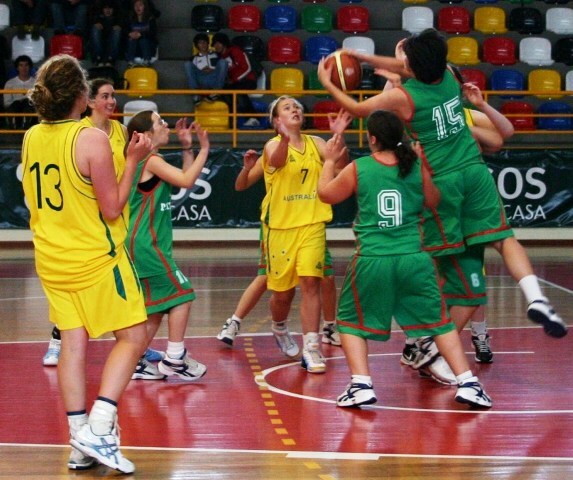 January 17 - The International Federation for sport for athletes with an intellectual disability (Inas) has today officially launched its bid to get basketball back on the programme for the Tokyo 2020 Paralympic Games. 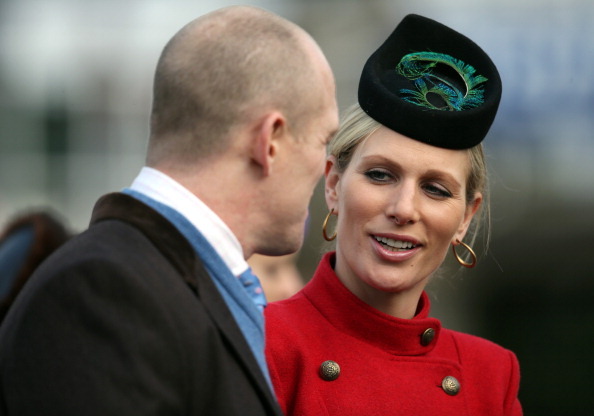 January 17 - London 2012 silver medallist Zara Phillips, granddaughter of the Queen, has given birth to a baby girl today. 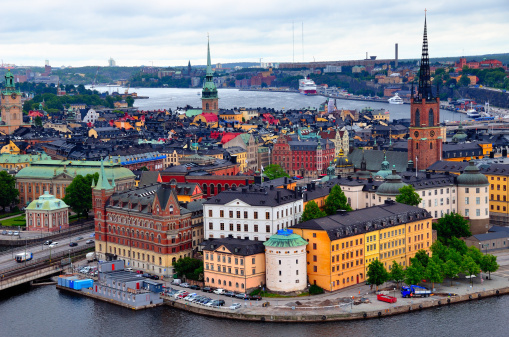 January 17 - Stockholm has abandoned its bid to host the 2022 Winter Olympics and Paralympics, the city's Mayor announced today. 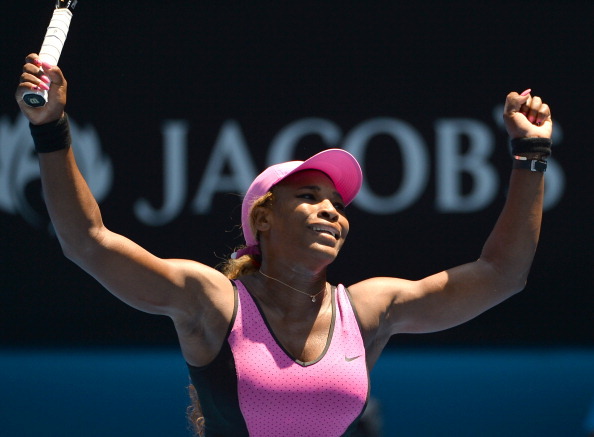 January 17 - Serena Williams powered her way to a record 61st singles victory at the Australian Open, on another day of extreme heat in Melbourne. 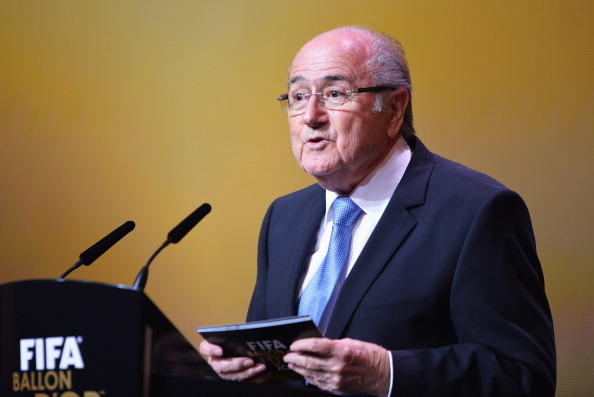 Blatter claims politicians boycotting Sochi 2014 are "surrendering"
January 17 - FIFA President Sepp Blatter has claimed a boycott of Sochi 2014 would change nothing and politicians refusing to attend the event as a sign of protest against Russia's human rights record are "surrendering". January 16 - A new three-race criterium series has been announced for Dubai which will see cyclists competing in one hour races around the Nad Al Sheba cycle track in the Gulf city. January 16 - Badminton England has announced sports equipment firm Yonex has signed a multi-year deal to become the official sports equipment partner of the English National Championship series. 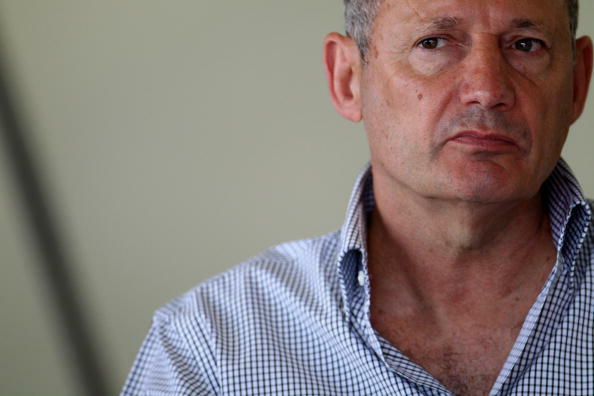 January 16 - Ex McLaren Formula One team principal Ron Dennis has taken over as company chief executive, promising a "thorough and objective review", after the team suffered its most barren season in 30 years. January 17 - Five-time Paralympic gold medallist Kieran Modra will lead the 15-strong team named by Cycling Australia for the upcoming International Cycling Union (UCI) Para-cycling World Track Championships in Aguascalientes, Mexico. 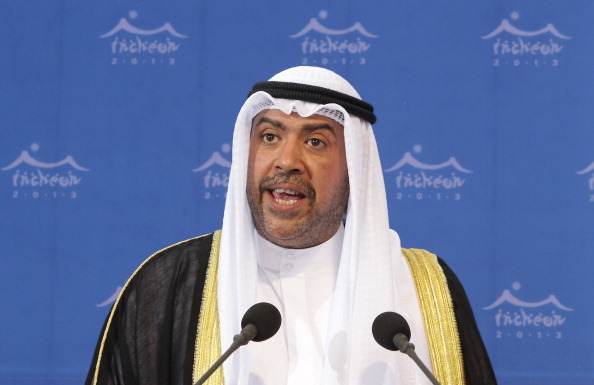 January 17 - Sheikh Ahmad Al Fahad Al Sabah, President of the Olympic Council of Asia (OCA), has predicted a successful Asian Beach Games in Phuket later this year will help pave the way for a global event celebrating beach sports to be held in the future. 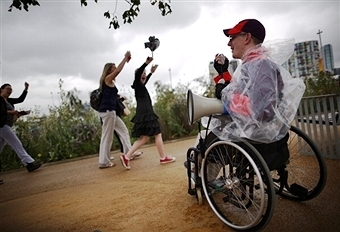 January 16 - The search for up to 1,000 volunteer "Champions" for the 2014 International Paralympic Committee (IPC) Athletics European Championships in Swansea is set to be launched on January 30. January 16 - The International Olympic Committee (IOC) has announced a second African broadcasting deal in less than a week, awarding pay-television rights for the 2014 and 2016 Games in more than 40 sub-Saharan countries to SuperSport International. 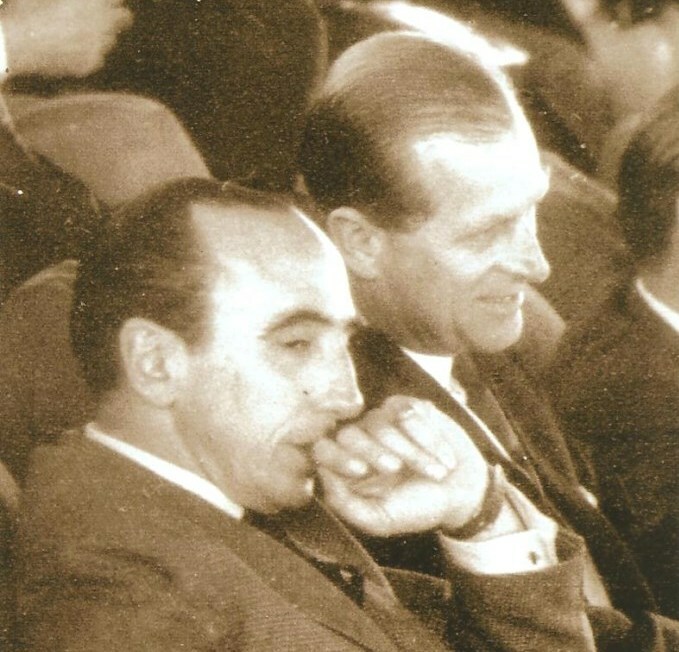 January 8 - Pedro Oscar Mayorga, a former International Equestrian Federation (FEI) honorary vice-president and Olympic rider, has died at his family home in Buenos Aires aged 93.